My next post via TLC regarding heritage breeds. This time, it’s turkeys! Those tasty birds who commonly grace our dinner tables at Thanksgiving and Christmas. 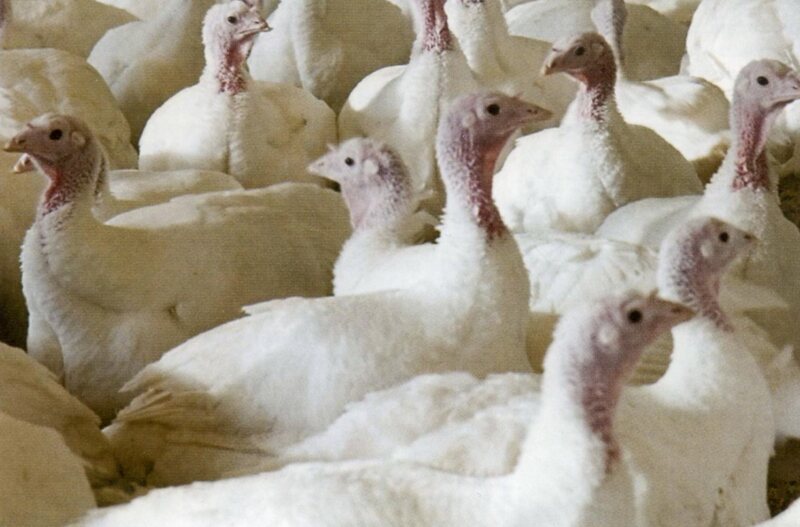 This means that virtually all breeds of turkeys besides the common Broad Breasted White are in danger of extinction in some way. What this tells me is that more homesteaders need to consider raising heritage breed turkeys! Raising turkeys provides a large source of meat, and if you raise heritage breeds vs BBWs (broad breasted whites), you’ll have a more flavorful, though slower growing bird (can take up to 6mos to reach market weight). Turkeys are quite stupid, chicks will often die of dehydration if they aren’t forced to drink, and they can get themselves flipped on their backs and perish. Heritage breed turkeys will often go broody over their own eggs though, and letting a hen raise chicks the natural way allows for a higher survival rate. Turkeys provide meat, eggs, fertilizer, and pest control. It can be quite profitable to raise turkeys for Thanksgiving consumption. They will commonly roost in trees if their wings aren’t clipped, and the toms can be quite loud. I would like to raise a couple birds for Thanksgiving next year, hopefully. Next Next post: Labor Day Weekend!